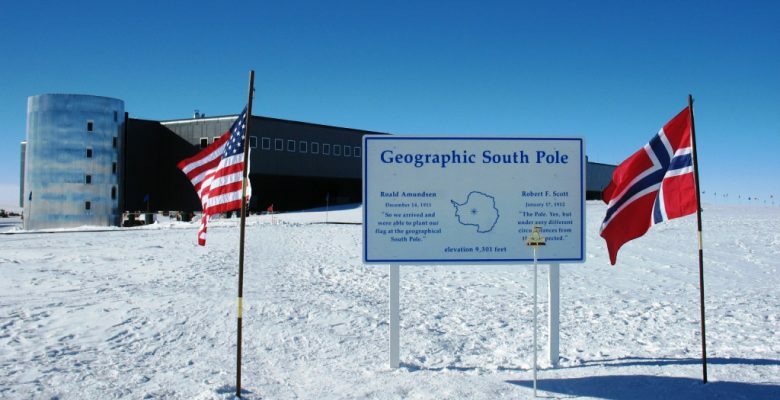 Because the flat earth concept does not include a south pole they claim there is no south pole and it can not be found. They claim the point where you could move around and have a compass point away from it in all 360 degrees has not been found, and can not be found, because there is no south pole on a flat earth. Conclusion: This is a statement by flat earthers based on their belief the south pole does not exist. It is not proof the earth is flat and it is not proof that the south pole does not exist.